Leh, the magnificently stark, high-altitude desert kingdom lies near the eastern part of Jammu and Kashmir, on the crossroads of the historic 'Silk Route' from Sinkiang to West Asia. It is a traveller-friendly destination that draws adventure enthusiasts from all over the world for a number of adventure activities including mountaineering, white-water river rafting and treks in Leh. In many ways, trekking in Leh is a shock to the senses. The region is known for its high passes, brackish water lakes, deep blue skies and a landscape that is larger than life. Monasteries and old stupas dot the mountains with the most famous landmark being the imposing Tibetan-style royal palace that was home to the royal family of Leh but now lies in ruins. At 20,182 feet, this mountain adventure takes you into the mystic heights of Stok Kangri, the highest peak in the Himalayas which can be summited without mountaineering experience or technical training. It is a great choice for moderately experienced trekkers with some experience with treks over 13000 feet. Climbing to the summit of Stok Kangri involves climbing a steep slope covered in scree, and walking over a sharp rocky ridge. 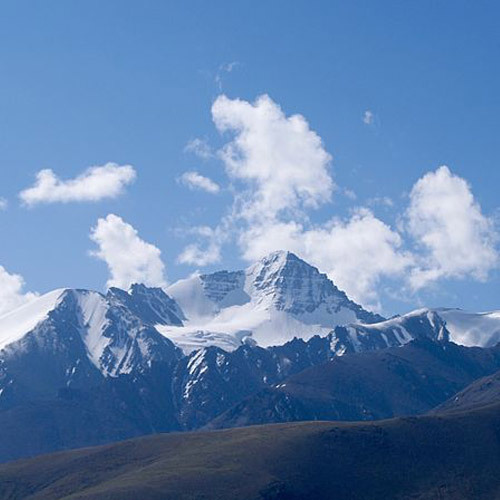 Depending on the weather conditions, you may see some snow or ice at the top of the mountain while trekking in Leh. Trekking in Leh involves a few days of acclimatisation. You will spend two days or so exploring the scenic town of Leh, visiting the local markets and the famous monasteries, allowing you to acclimatise to the elevation. 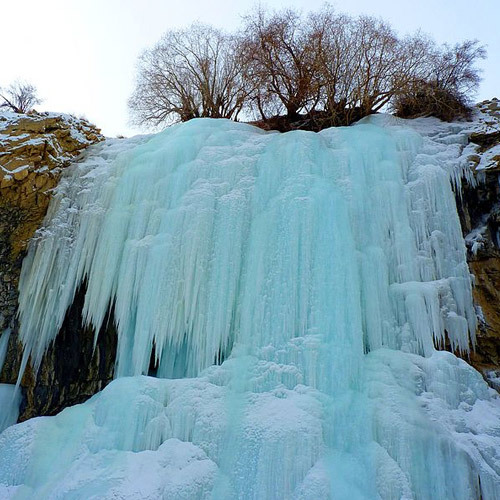 This legendary frozen Zanskar river trek in Leh-Ladakh is a must see for adventure enthusiasts. With surreal scenery unique to this region and nerve-racking temperature, it is inarguably one of the best treks in Leh. Situated at 3850m above sea level, the Chadar trek gives adventure enthusiasts a chance to test their mettle and witness breath-taking views of the majestic snow-clad peaks, hanging icicles and surreal landscapes while trekking in Leh. Participants walk on a frozen river bed, live in caves along the way and conquer the cold and the altitude to take back stories and memories that will be the envy of all. For the uninitiated you can choose the Sham Valley Trek. This is an easy trek in Leh that will lead you through some beautiful villages and to famous Tibetan monasteries like Lamayuru, Spituk, Likir and Alchi. Sham Valley is also known as Apricot Valley because of the apricot orchards dotting this region. If you're looking for dramatic landscapes and a unique adventure, the Markha valley is a great trek in Leh. The trail takes you through enchanting villages with Tibetan Buddhist heritage, all located in the stark Leh desert. You will wade through waist-deep rivers and camp at beautiful campsites that make you fall in love with Leh. The landscape too, is dramatically different from many mountain treks, with deep gorges, huge canyon walls, jagged peaks and earthy colours. 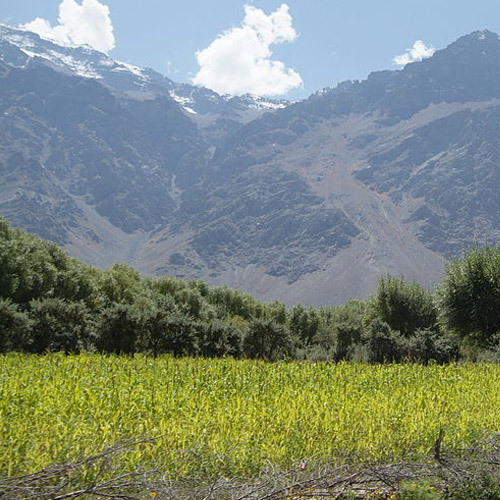 Markha Valley is a moderate trek in Leh that requires skill and stamina to accomplish it. The scenic view from the top of the Karakoram Range, Saser Kangri peak, Stok Kangri peaks make it worth the effort. The Nubra valley trek or the Valley of Flowers trek is a moderate trek and is one of the most popular treks in Leh. 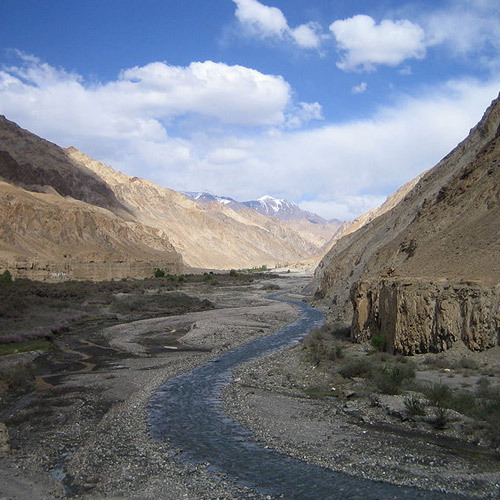 This valley lies in a region with scant vegetation and is formed by the confluence of River Shyok and River Nubra. It is accessible from Khardung La, one of the highest motorable roads in the world that lies at an elevation of 5,360 meters. At peak season i.e June to mid-October the valley turns into a green oasis bursting with flowers of every hue and offers perfect opportunities for trekking in Leh. 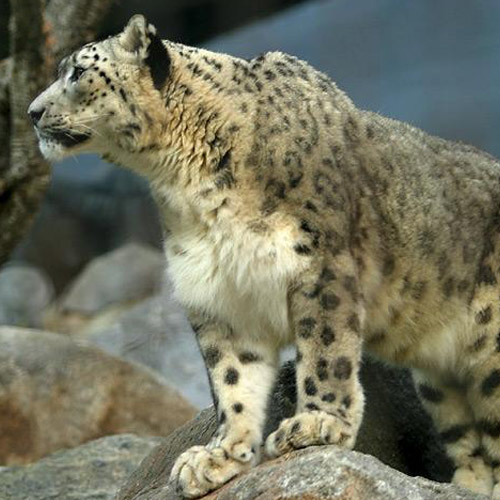 The season in Leh opens up in mid-May, but the best time to visit is June, July and August. The temperatures are at their highest, and go up to 26 degrees during the day.